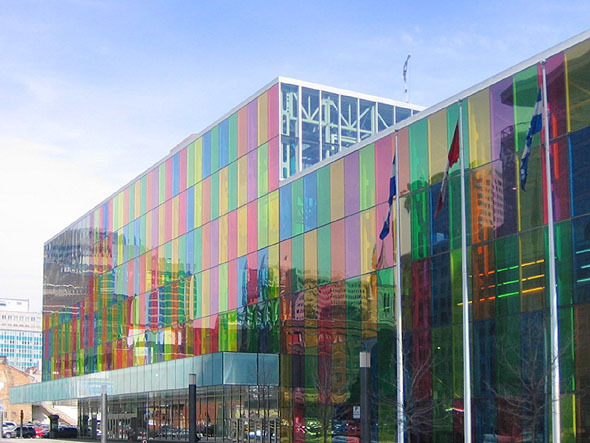 The Palais des congrès de Montréal is a convention and exhibition center located at the north end of Old Montréal. The Palais was constructed above the Ville-Marie Expressway, the main underground artery of Montréal’s downtown. 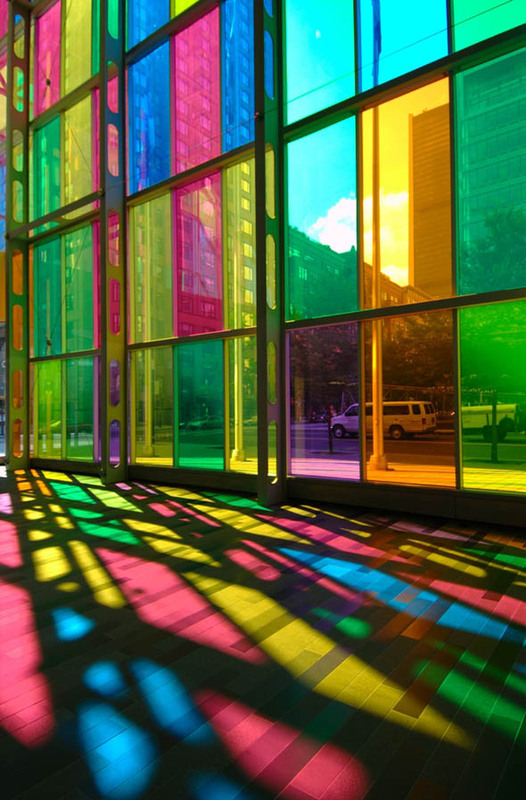 The Palais’ unique architecture has been praised for its colorful use of light and transparency.